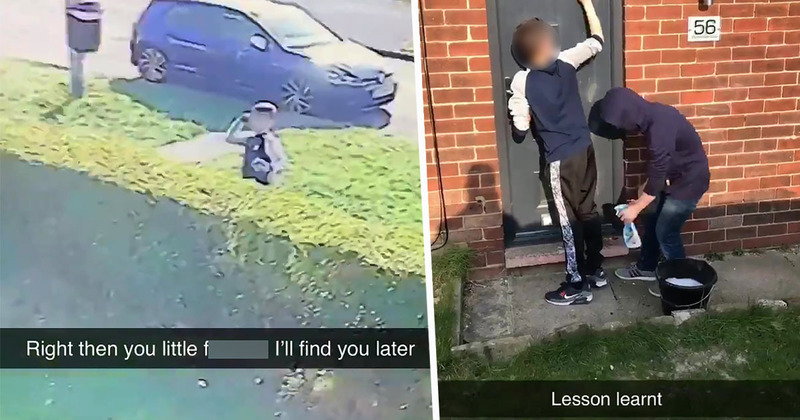 A prank backfired for two schoolkids when the owner of the house they’d egged tracked them down and forced them to clean up the mess. The 22-year-old used his special set of skills to determine the hit and run was recent, as the egg was still runny. Knowing he was in with a chance of catching the culprits, he sprinted to his computer, which stored CCTV footage of his house. 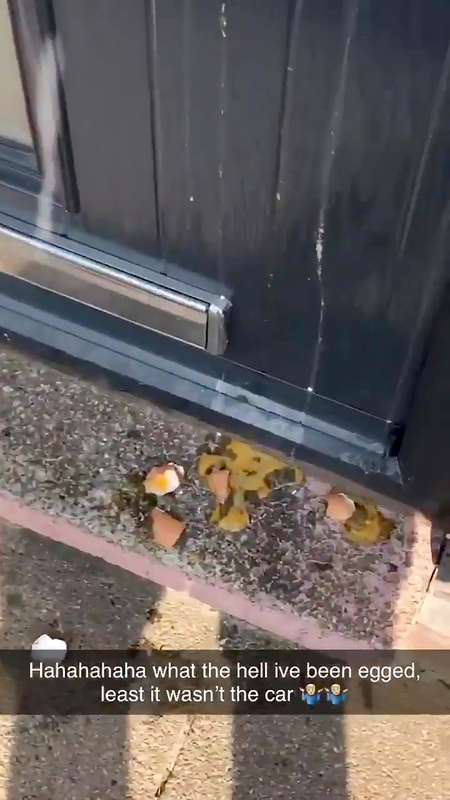 The footage showed one of the boys launching an egg at the engineer’s front door, before they make a run for it. However, a few minutes later the bashful boys knocked on the door, apologised again, and got to work scrubbing off their handiwork. 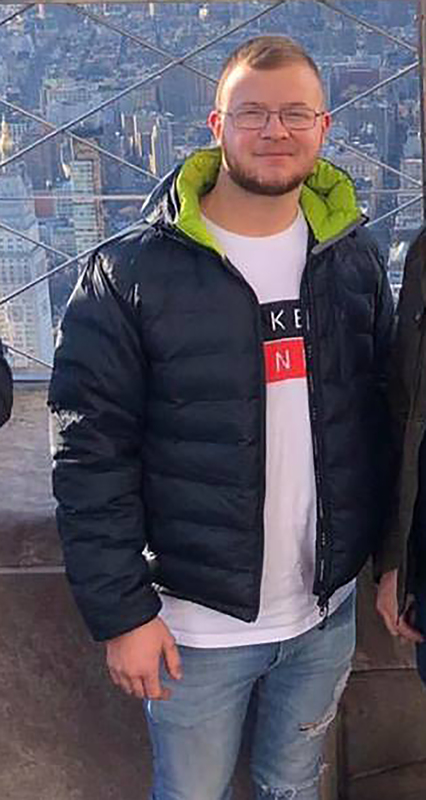 The 22-year-old could have saved many innocent people from becoming victims of future eggings thanks to his need for redemption. Good job, Jack!